Home » » Books » From the Collection of the Kerch History and Culture Reserve. The lamp collection, Volume 1.From the Collection of the Kerch History and Culture Reserve. The lamp collection, Volume 1. From the Collection of the Kerch History and Culture Reserve. 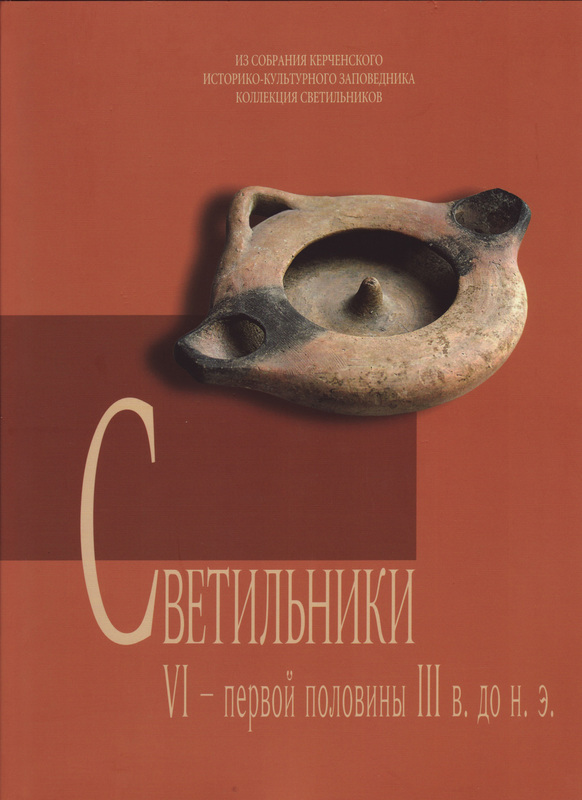 The lamp collection, Volume 1.From the Collection of the Kerch History and Culture Reserve. The lamp collection, Volume 1. From the Collection of the Kerch History and Culture Reserve. The lamp collection, Volume 1.